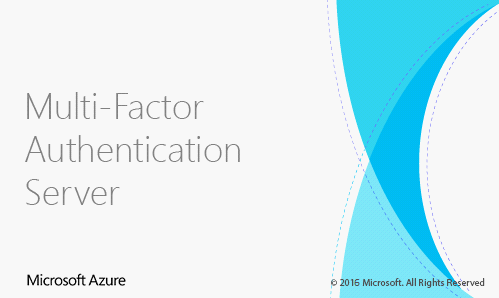 For those who are using Azure Multi-Factor Authentication Server (on-premises) hereby a quick post to inform you there is a new version of Azure MFA Server available. The new version of Azure MFA Server (7.0.0.9) can be downloaded through the Azure Management Portal or MFA Management Portal. As mentioned in my previous post I’m in Redmond (WA) to join the Enterprise Mobility deep dive airlift. During my three-day stay I’ll listen, learn and getting inspired of all cool stuff Enterprise Mobility has to offer. 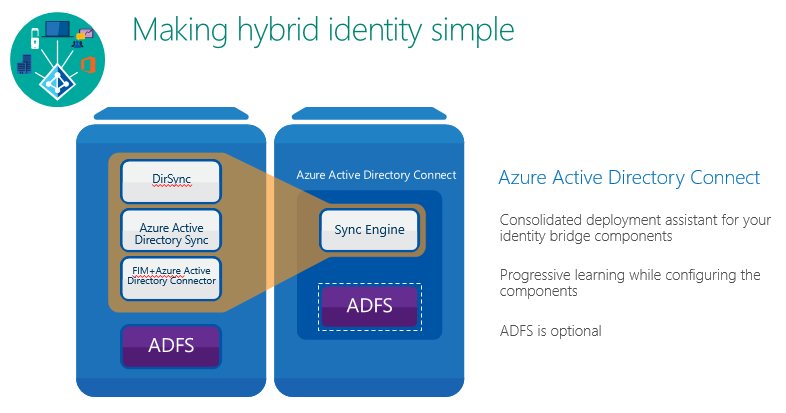 On the first day we covered the hybrid identity part of EMS which means – Azure AD Connect, Azure AD Premium – which provided a lot of new insights and key takeaways. 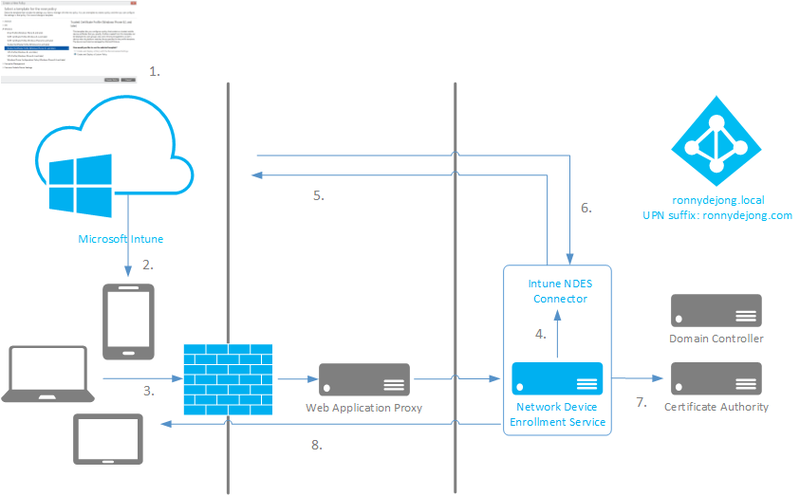 In order to take benefit of all related services to Microsoft Intune and attached services regarding Enterprise Mobility Suite (EMS) a number of DNS records must be added in your public DNS namespace. 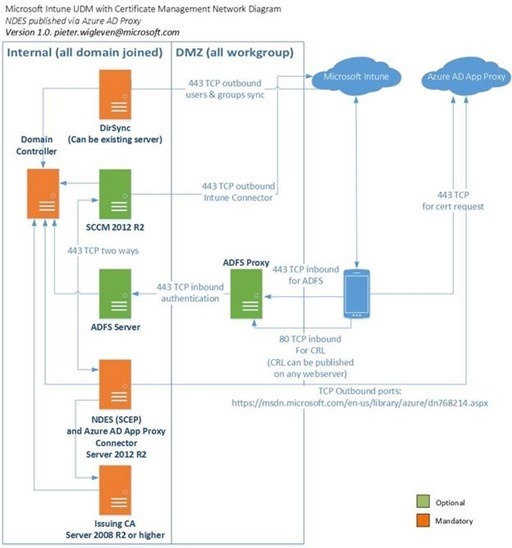 Hereby an overview of DNS records required including their associated services. Just to be sure yourdomain.com is used as fictive placeholder and must be replaced with your own organization (public) namespace.